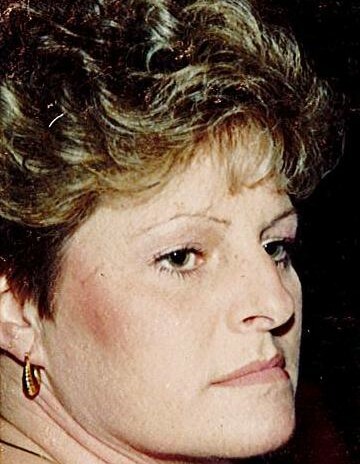 Cindy K. Coulson, 61, of Carlisle, PA passed away on Wednesday, March 27, 2019, at home. She was born July 16, 1957, in Carlisle, to Janice (Adams) Brandt Rosenberry and the late Donald Brandt. Cindy was a school bus driver for the Carlisle Are School District and was a member of the Uriah United Methodist Church. She enjoyed staying home with her son and grandchildren, camping, and loved going to the beach, especially Rehoboth Beach. Surviving is her loving husband, Lake Allan Coulson of Carlisle; son, Jason Coulson of Carlisle; grandchildren, Blake Allan and Jase Robert Coulson. Also surviving are her brothers, Doug Brandt, Andy Rosenberry, Jeff, George, and Tony Brandt, all of Carlisle. Cindy is preceded in death by her brother, Donnie Brandt. Services will be help Monday, April 1, 2019, at 1:00 PM in the Uriah United Methodist Church, 925 Goodyear Road, Gardners, PA 17324 with Rev. Andrew Ervin officiating. A viewing will be held at 11:30 AM until the time of the service and burial will be held in the Young's United Methodist Church Cemetery, Shermansdale, PA. Memorial contributions may be made to the American Cancer Society, 112 Sipe Ave., Hummelstown, PA 17036. Arrangements are being handled by the Hollinger Funeral Home & Crematory, Inc. Visit www.hollingerfuneralhome.com for condolences to the family.